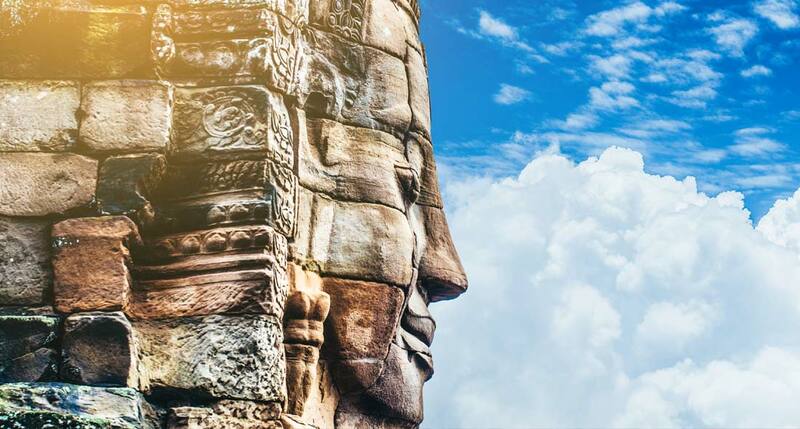 Mesmerized by the authentic spirit of Cambodia in a 9-day tour along the country, you will be blown away by the magnificent attraction with fabulous architecture, the tasty traditional meal from local ingredients and the genuine locals with lovely smiles. 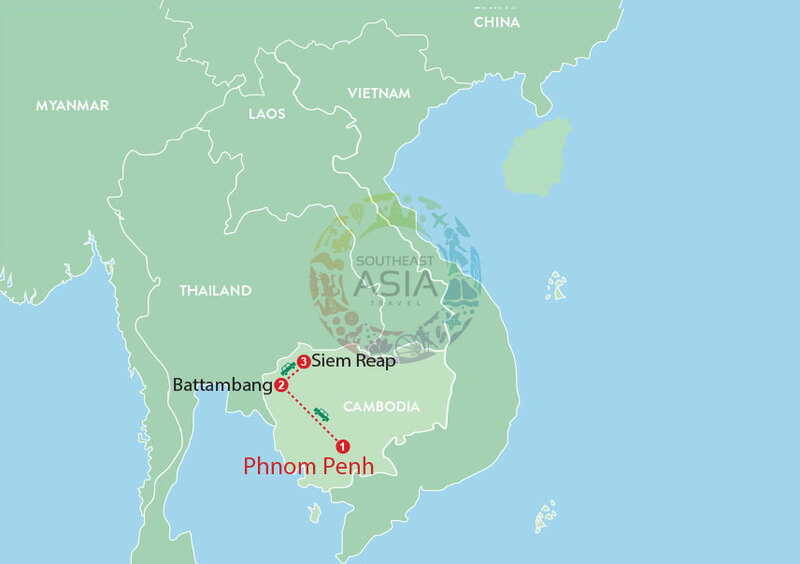 Starting in Phnom Penh, you will join the city tour and visit the top attractions of the land, learn more about the history and royal life before heading to Battambang and refresh absolutely with the unique Bamboo train. 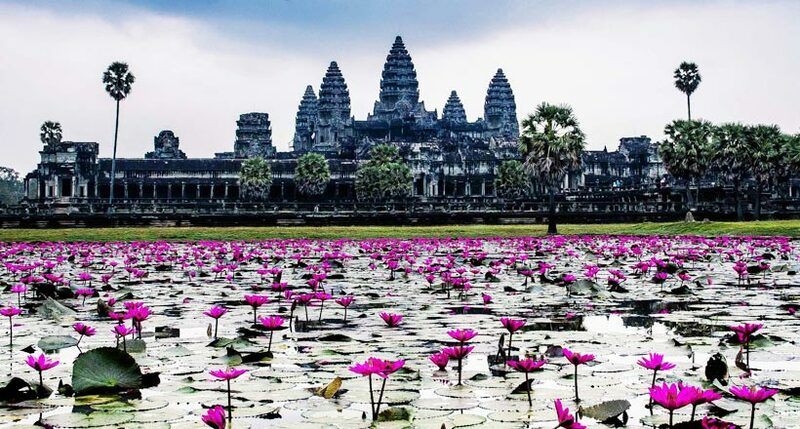 At the end of the trip, take time for an early morning and watch the sunrise in Angkor Wat. 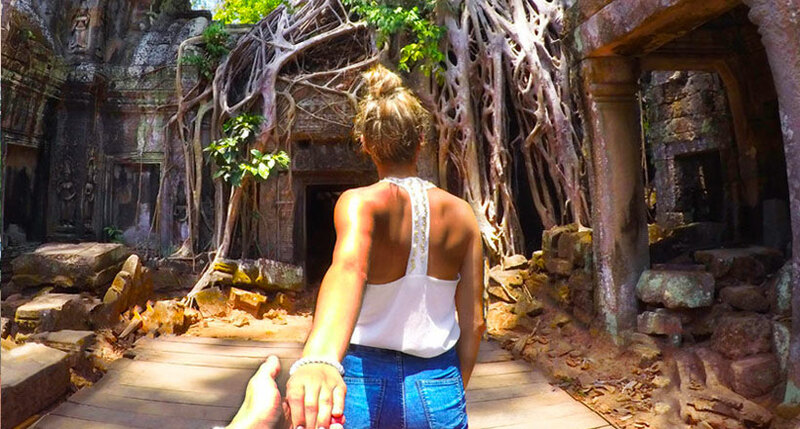 The magical moment will definitely worth every effort and blow your mind. 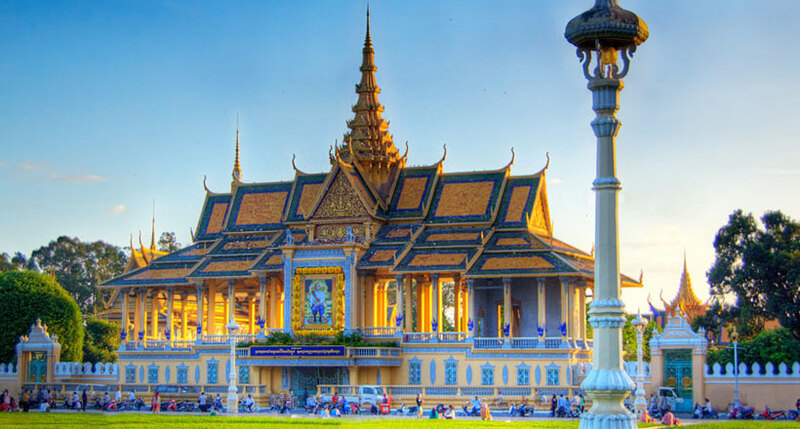 Welcome to phnom Penh - the capital of Cambodia. 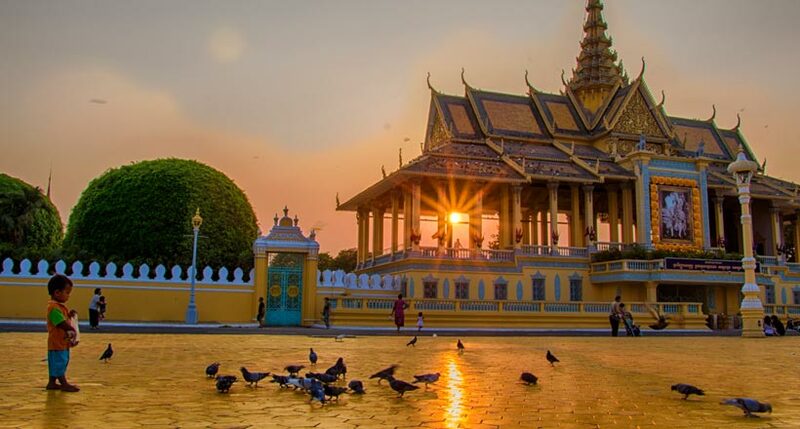 Once considered the loveliest city of Indochina, in spite of the recent turbulent history, Phnom Penh still maintains considerable charm. 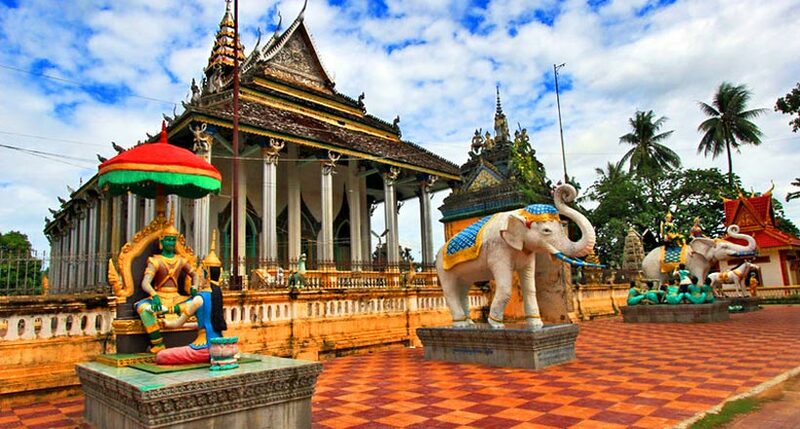 A city tour acquaints us with some major sights of Phnom Penh and help us to know a great deal about the sites, Khmer history and culture both imperial and recent when visiting Royal Palace - home to the royal family, Silver Pagoda - the most sacred temple in the country and National Museum - dedicated exclusively to Khmer art and sculpture. 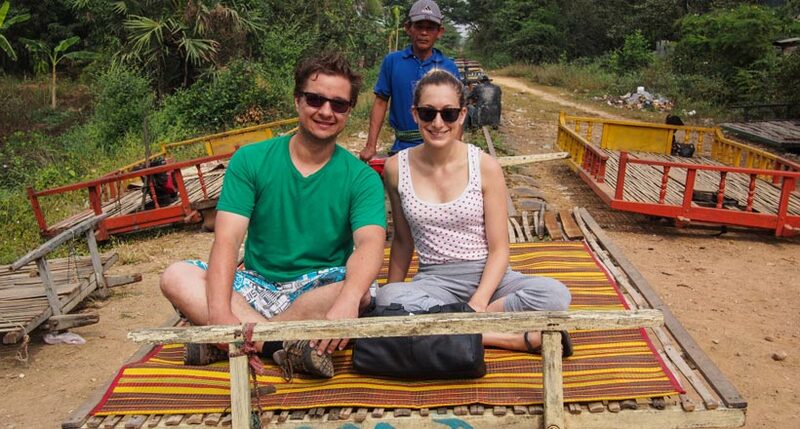 Get a great educational and historical experience when in Killing Field - a deeply moving insight into Pol Pot's regime. 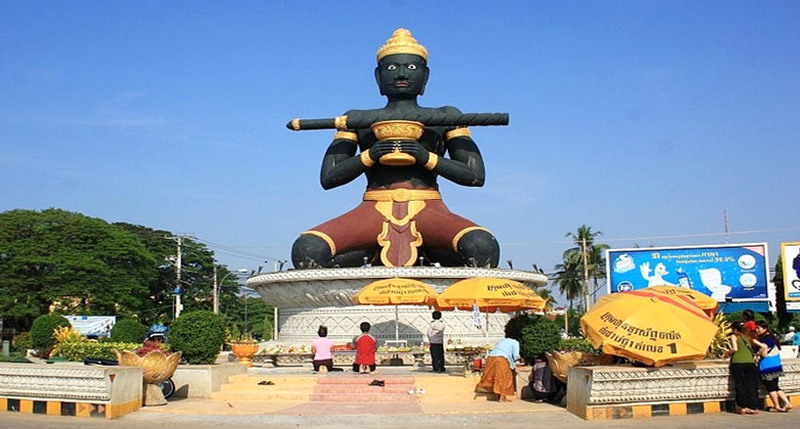 The excursion will put a lot of things in perspective and why the Cambodian people just want peace after awful era with thousands of impact which is greater and longer lasting. The experience is like time has stopped when you quietly walk through the fields, seeing bones and items still left in the place where the massacre took place. 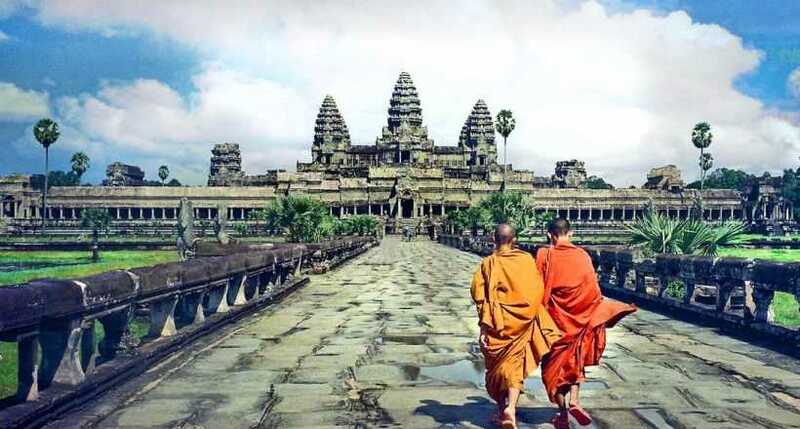 Visiting this places will absolutly move you and give you a mixture of emotions. 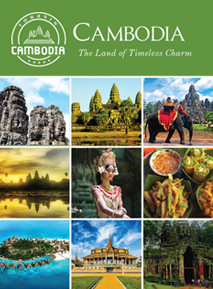 All Contents of this website are © 2010-18 AsiaTours in Cambodia, a part of HTG - Happy Travel Group.